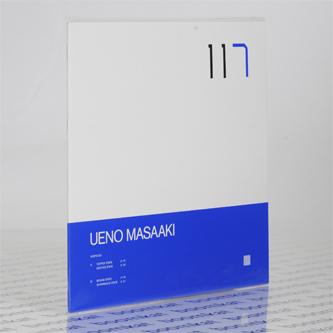 Fiercely disciplined debut from Japan's Ueno Masaaki, presenting the 7th edition of Raster-Noton's Unun series. 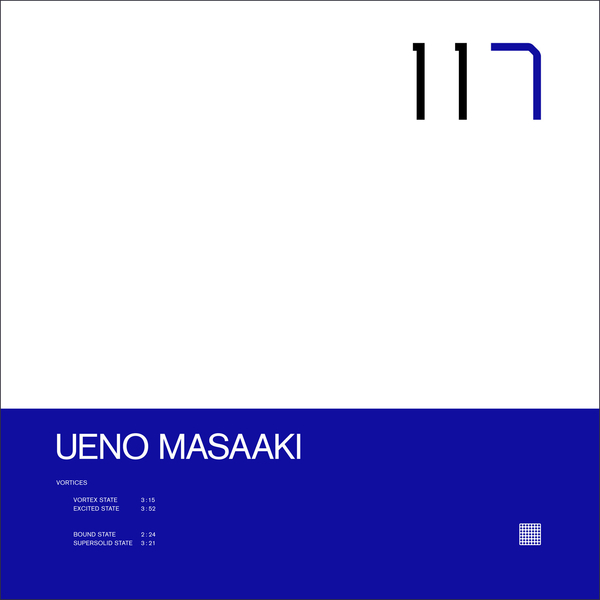 In four concise pieces, Masaaki articulates a unique style of techno apparently taking "his musical cue from natural phenomena and the laws of nature", and manifest in a chain reaction of hyper-ventilating rhythm and shifting percussive tone. In some respects, his minimalist efficiency and the evolution of his rhythms strongly remind of productions by Hungary's Gábor Lázár and Rotherham's Mark Fell, but the difference lies in his taste for saltier, scuffed drum hits and more conventional tones akin to Diamond Version, coupled with the jagged syntax of Autechre at their most oblique. We strongly recommend checking the ferocious funk of 'Excited State' and the glancing, warehouse-ready groove, 'Supersolid State'.